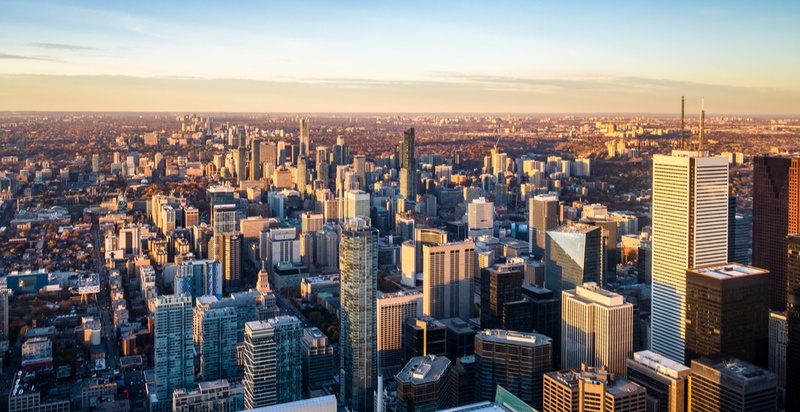 It’s not something we’d say everyday, but Toronto’s real estate market has been described as a “bargain” in comparison to international standards. The city that has an average home selling for $806,494 in February is actually affordable on the global scale. The report, which looks at luxury home sales in the GTA, states that the region been dominating in world ranking. 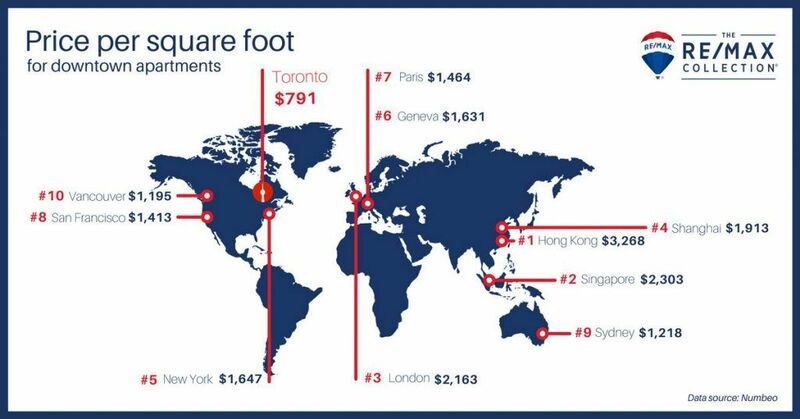 And when it comes to downtown living, Toronto’s condos reign in terms of global affordability. According to Numbeo, a crowd-sourced property price comparison site, the price per sq. ft. for an apartment in Toronto’s city centre is around $791.17. This compared to Hong Kong, which is $3268 per sq. ft., or even Vancouver, which sits at $1195 per sq. ft., is relatively cheap… something that hasn’t been said about the west coast market in years. This also means, foreign investment will continue to be a driver of sales in the GTA housing market. So while we’re a bargain globally, unfortunately, we are still quite pricey locally.